So you had a romantic dinner with your valentine on Friday and he or she stayed the night. Now what? Forget greens and smoothies, Valentine’s Day calls for cozy morning food. 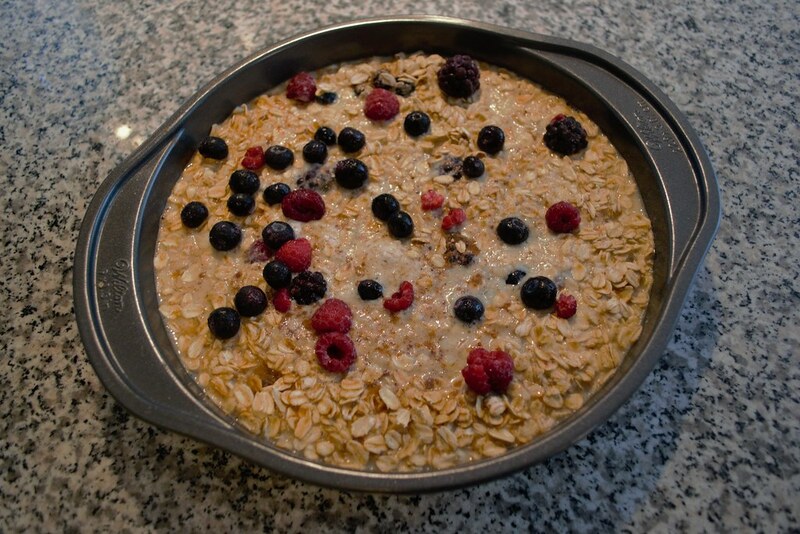 This easy baked oatmeal will make them glad they stayed, I promise. 1. Preheat the oven to 375ºF and butter a cake pan. 2. 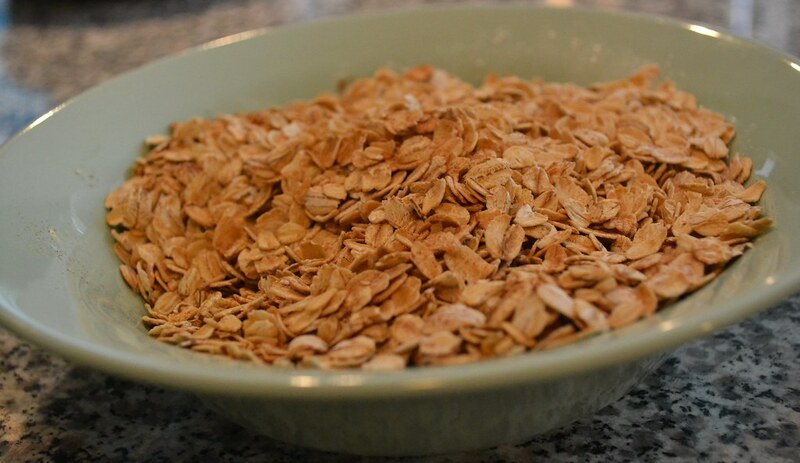 In one bowl, combine oats, sugar, baking powder, cinnamon and salt. 3. In a separate bowl, whisk the wet ingredients together, saving half of the butter. 4. Slice the bananas and line the bottom of the pan. Cover with half of the berries, then with the oat mixture. 5. Gently pour the wet ingredients over, and tap the pan on the counter to make sure the wet ingredients get through all the oats. 6. Finally, top with the remaining berries. 7. Bake for 30-40 minutes. Drizzle the remaining melted butter and some extra sugar on top. Serve a warm square with some of our hot vanilla and an orange wedge.